Make ordinary food damn delicious with savory, sweet, and smoky mesquite that hits your taste buds right. 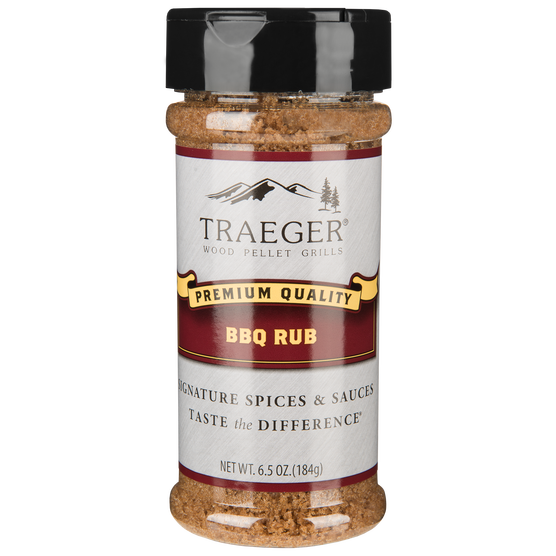 Use it as a dry rub to enhance beef and pork, or combine it with one of our signature sauces to take your next meal from ordinary to extraordinary. Wet or dry, rub our savory seasoning into your meat before grilling to create a delicious crust and keep juices inside. Whether you massage in a little or a lot, our robust flavor will take your meaty creations to a higher level.